-Includes Millions of roads in all 12 countries of South America and Florida in the United States. -Displays Millions of points of interest, including restaurants, lodging, attractions and shops. -Gives Tips from turn to turn on compatible devices. Says street names (example: "Turn right on Main Street"). Argentina, Brazil, Chile, Colombia, Costa Rica, Republic of Panama, Uruguay, Venezuela, Florida (USA). Also, Paraguay, Peru, Suriname and the Republic - the main cities and roads connecting them. The card itself, the file is a three-dimensional images of buildings, intersections photorealistic files, voice control files, and other supporting files. Additional files work only on those models navigators, on which there is a corresponding function. On some navigators will only work which is one option to install on the other - the other, on the third - all the options. If you want to set a few cards navigator Garmin, the name of the file can be gmapsup1.img, gmapsup2.img, or gmapprom1.img, gmapprom2.img, but again it all individually for a particular model, where it works, where it is not. gmap3d.img - is a three-dimensional image file buildings and landmarks, it can be placed next to the main card file. 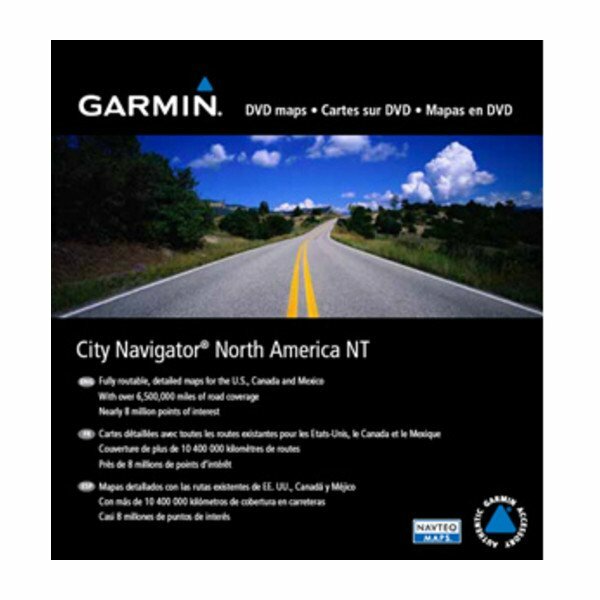 Tablets: "GarminUnlockerAlternative v7.1.6", "Protected Garmin File Toolkit v.2.2.5.4", "Gimgunlock"
System requirements: navigator Garmin, as well as a PC with installed program "BaseCamp" or "MapSource"